In the case of the blockbuster 21, the movie about the MIT Blackjack Team starring Kevin Spacey, John Sturgess, and Kate Bosworth, the events and characters in the film do not exactly match up with real-life people and events. 21 the film is 98% fiction and the plot was completely made up for entertainment purposes. The screenplay was based on a book titled Bringing Down the House: The Inside Story of Six M.I.T. Students Who Took Vegas for Millions. Although many parts of Bringing Down the House are factual, sections of the book have come under fire for exaggeration and embellishment. The author argued that he tweaked some parts to make the book more readable. To get a more accurate understanding on what really happened with the MIT Blackjack Team, the documentary film Breaking Vegas details the gambling exploits of the actual students who made up the infamous MIT Blackjack Team. DID EVERYONE REALLY ATTEND MIT? 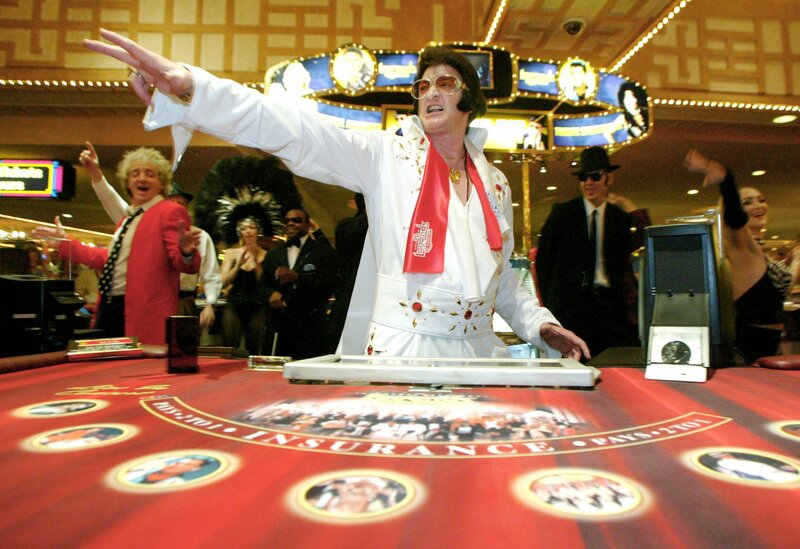 There were a few major misconceptions about the actual MIT Blackjack team. Not all of the members of the team attended MIT (a.k.a. the Massachusetts Institute of Technology). Yes, the majority of the crew were actual MIT students, but a few of them attended nearby colleges in Boston. Jane Willis, who was portrayed by Kate Bosworth, actually graduated from Harvard University. Secondly, the MIT Blackjack Team was not comprised of only five students as the film 21 suggested. In reality, up to 65 different students were a part of the team when it reached its pinnacle. For a while, there were actually two different teams operating and each team had 25 members. Also, there was also a misconception on the leader of the team. No one on the MIT Blackjack Team was an actual professor. 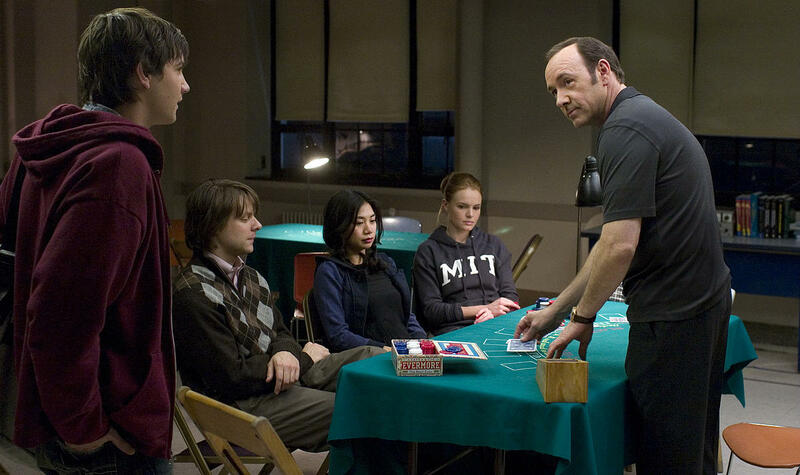 In the film 21, the team is spearheaded and founded by MIT professor Mickey Rosa, played by Kevin Spacey. WHO REALLY IS MICKEY ROSA? There is actually a lot of debate on who is the real-life inspiration behind the character of Mickey Rosa (Kevin Spacey). Overall, Mickey Rosa was actually a composite of three different people who led the Blackjack team at various times, yet none of whom were actual professors. Spacey’s character was based on John Chang, Bill Kaplan and J.P. Massar. John Chang often used “Mickey Rosa” as a pseudonym whenever he played in Blackjack tournaments, which is why Chang is often considered to be the true inspiration behind Kevin Spacey’s character. The so-called founder of the MIT Blackjack Team was J.P. Massar, a student at MIT. Massar befriended Bill Kaplan, a Harvard Business School graduate, who had developed a strategic system which he tested out in Las Vegas in the late 1970s. In August of 1980, Massar and Kaplan joined forces and the MIT Black Jack Team was birthed. The first version of the team, co-captained by Massar and Kaplan, featured 10 players and their starting bank roll was $90,000. As the legend goes, within ten weeks, they had doubled their initial investment. A couple of years later, Kaplan and Massar recruited John Chang, who was studying electrical engineering at MIT. Chang graduated in the 1980s and was employed as a software engineer when he later returned in the 1990s to captain the MIT Blackjack team. After that time, the game went on to grow in popularity and become a theme in countless movies and books. In 2007, joining other blackjack icons such as Al Francesco who pioneered team play, Chang was elected into the Blackjack Hall of Fame for his strategic advancements of the game. Massar gained some recognition in the early 2000s in poker circles when he emerged as a mentor to the 2002 World Series of Poker Main Event Champion Robert Varkonyi. Kaplan, Massar, and Chang were huge fans of Edward O. Thorpe’s book, Beat the Dealer: A Winning Strategy for the Game of Twenty-One. They cherished Thorpe’s book like it was the Bible and memorized the basic strategy chart that Thorpe included. Fifty years after its publication, you will find variations of Thorpe’s chart in nearly every single beginner’s guide to Blackjack. The originators of the MIT Blackjack team technically did not operate in the shadows. After the original team dissolved in the late 1980s, it reformed again in the early 1990s. They legitimized their operations as an actual company called Strategic Investments LP (a.k.a. SI). Kaplan was a Harvard Business School grad, so he had a strong connections and a background in raising venture capital. Their new company, SI, raised almost $1,000,000 in seed money, which they used as a bankroll for trips to Las Vegas and Atlantic City. Since then, SI has disbanded but different incarnations of the team lived on. Several members of the MIT Blackjack Team started their own teams and formed business entities. Two of those offshoot teams were knowns as the Amphibians and the Reptiles. One of the biggest misconceptions in the film 21 has to do with how much money the team actually won. The film tweaked the size of the payouts to make it seem more exciting. The real-life team members did not hide a quarter of a million dollars in the ceiling of their university dorm room. Their actual payouts were much smaller. Another misconception was the consistency in which the team won. In real life, the MIT team did not win every session and even hit a couple of cold streaks. Over the long run, the strategies employed by the MIT Blackjack Team were profitable, but the road to success was not as smooth as the film suggested. 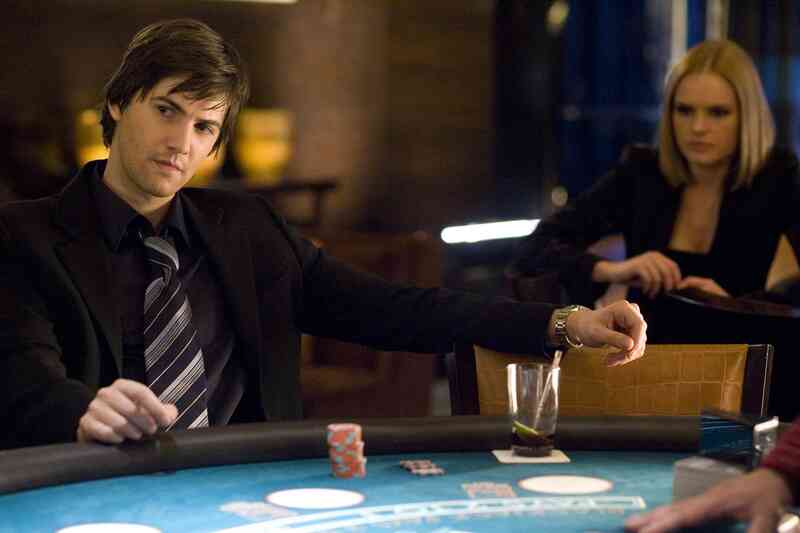 Although it was “based on a true story,” the Hollywood version of the MIT Blackjack Team was more fiction than factual. Even though 21 is mostly fiction, it’s still one of the more entertaining films ever-made about blackjack.